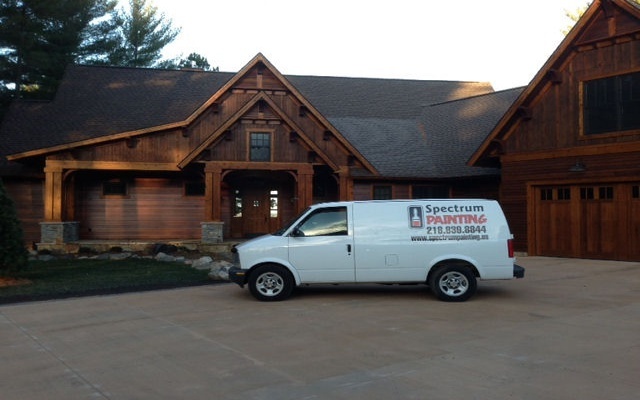 Spectrum Painting - Serving the Brainerd Lakes area since 1993! 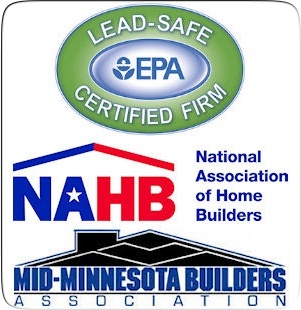 Serving the Brainerd Lakes Area since 1989! "-Spectrum Painting completed the exterior and interior paint job on time and for what they quoted. Thank you Spectrum the place looks great!" "-Spectrum Painting did our commerical exterior and interior painting . Being a bank we had to complete the interior painting in a short time window, Spectrum came thru for us big time!" "-Both of us are very pleased with the pre-finishing and Sikkens Staining job done our house and garage." "-Rob and his painters did a fantastic job on both the interior painting and exterior stain work done for the Breezy Point Fitness Center." My office building in Baxter looks fantastic. Both the interior and exterior painting work."